Dont’ forget that our Christmas Cookery and Craft issue is still on sale if you’re after some last minute festive inspiration. 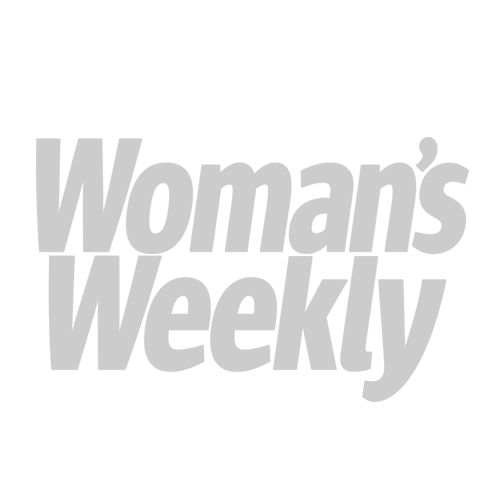 Hello, this is Sue, Cookery Editor. If you’re stuck on what to serve for Christmas dinner, or some last minute edible gifts, then you’ll find them in here! 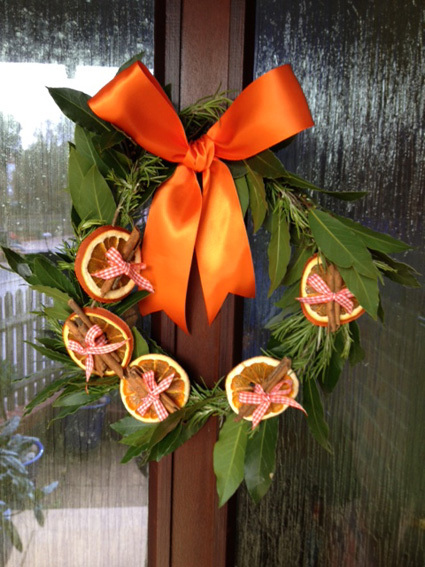 I’ve already hung the wreath on my door – it is food inspired with herbs and dried orange slices and cinnamon! And I thought that orange made a change from the traditional Christmas colours. Something I’m going to be making closer to Christmas day are the Christmas Tree Cupcakes. Don’t be put off thinking they look very sweet and sickley with all the icing on the top, because under the icing there’s a strawberry to give the shape – so it’s not all icing! Anyone you give them to will get a surprise when they bite into them and they get the nice fresh strawberry taste. If you wanted to, you could take a core out of the cupcakes and add some strawberry jam to make them even more fruity. 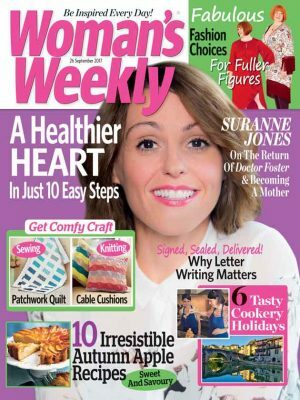 Whatever you decide to cook for Christmas, all of us in the Woman’s Weekly cookery team would like to wish you all a very merry Christmas.